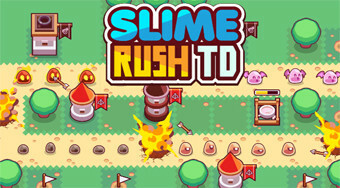 Do you like Slime Rush TD? Share it with your friends. Build around the defensive tower path and eliminate waves of enemy slugs.